January 27, 2016, Keelung, Taiwan - Lian-Li Industrial Co. Ltd announces the PC-M25 chassis. This small form factor (SFF) chassis offers ample storage options and a hot-swap HDD cage for advanced storage applications. 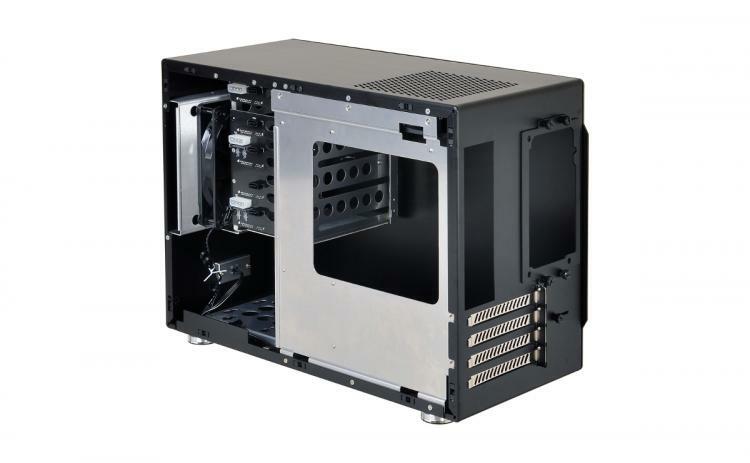 Lian Li is famed for its quality of construction and minimal design, exemplified by the PC-M25. 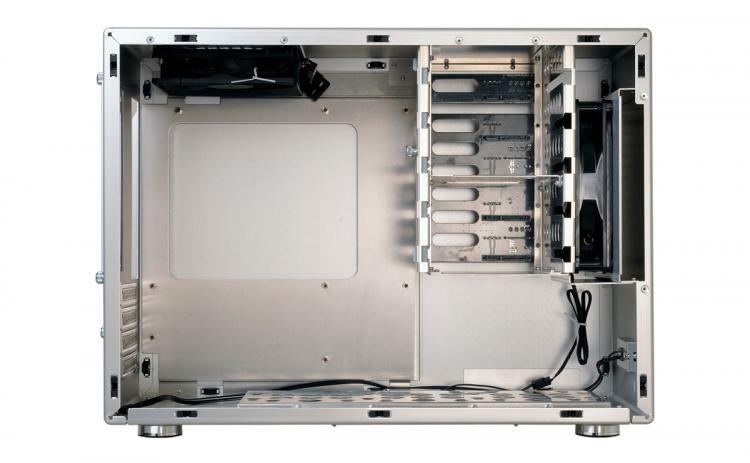 Everything from the power button to the case stands are cut from quality aluminum; it's a solid, lightweight chassis weighing only 8.24 pounds. The PC-M25 will be available at the end of January for £119.90.